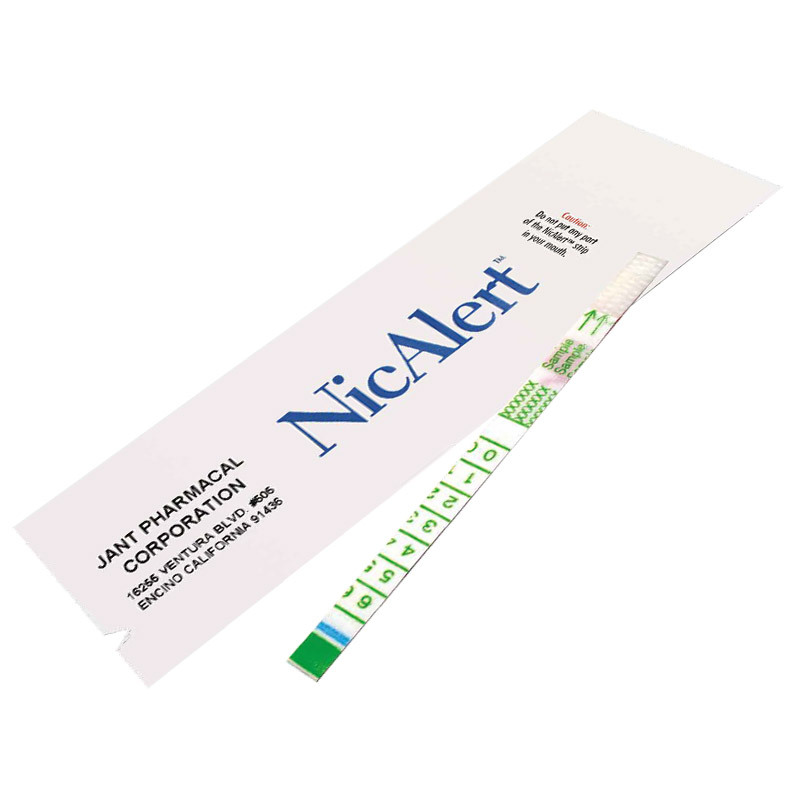 NicAlert is a simple, cost-effective test to determine smoking status. It is an easy-to-read test strip that can be used with either a saliva or a urine sample. 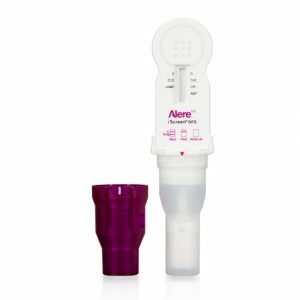 • Test results in 20 minutes for saliva. • Test results in 10 minutes for urine. 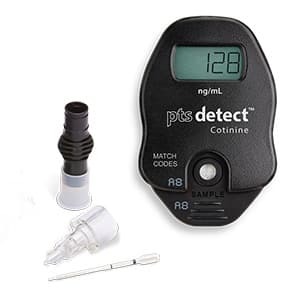 • Cotinine, with a half-life of 10-40 hours, has been shown to be more sensitive and specific than CO monitoring for measuring smoking status.